Who doesn't love star blocks? 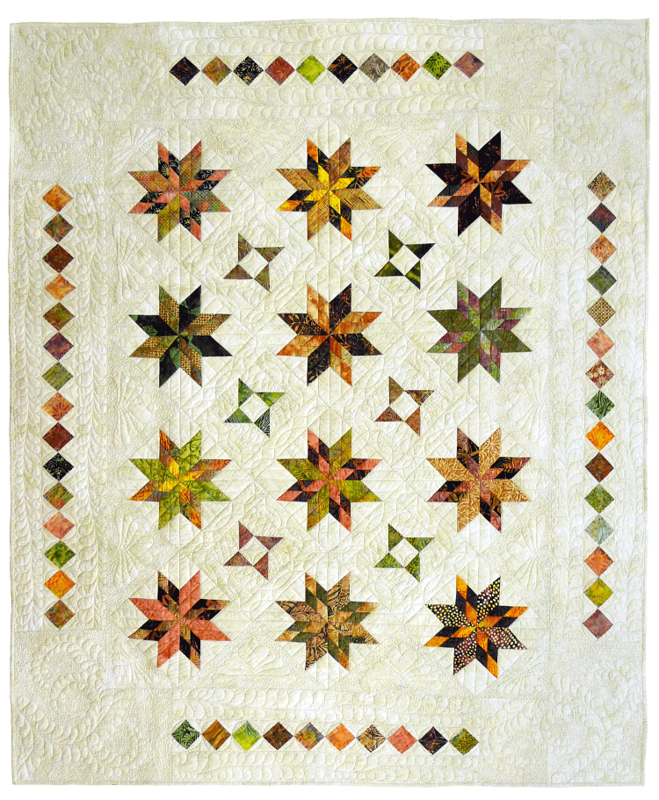 Dee will be teaching you an easier way to make these beautiful LeMoyne Star. There are no Y-seams to deal with so your block will come out to perfection every time. 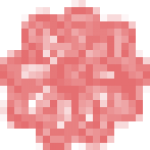 The method is the same for creating the Lone Star block as well.